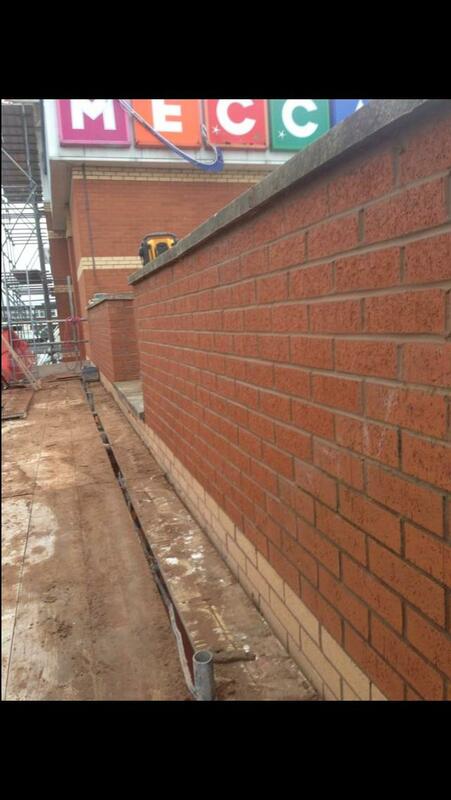 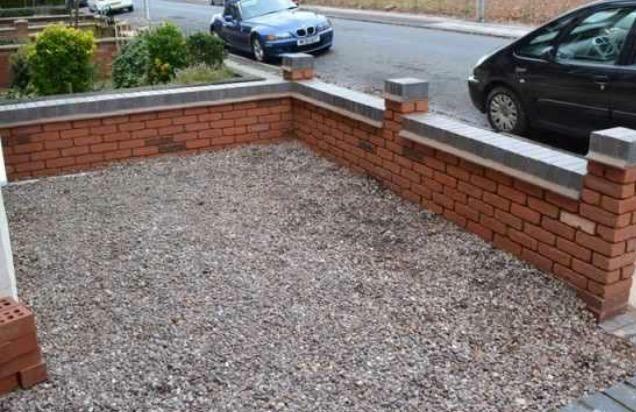 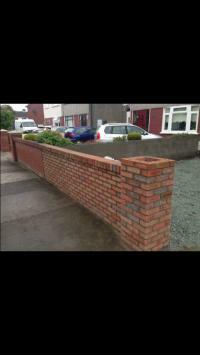 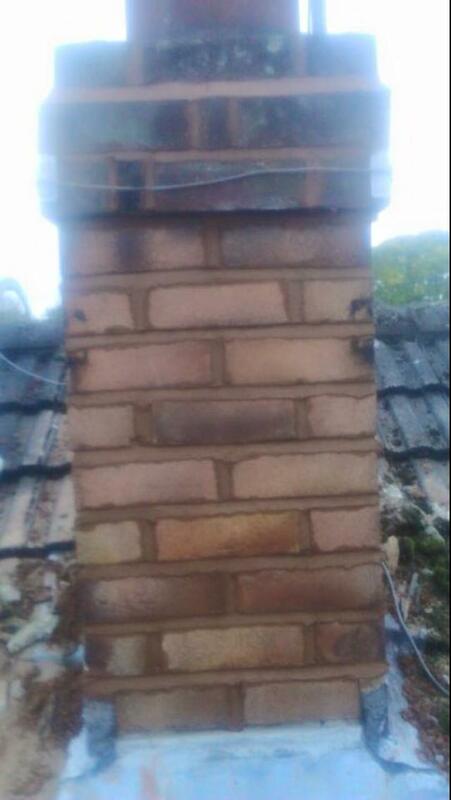 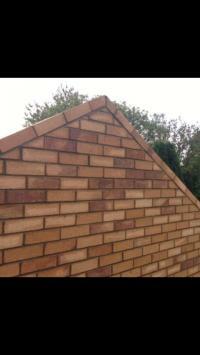 wigan brickwork & building service is a highly professional, well established local company with over 15 years experience in the trade. We are confident that we have the skills and knowledge for any job, no matter how big or small. 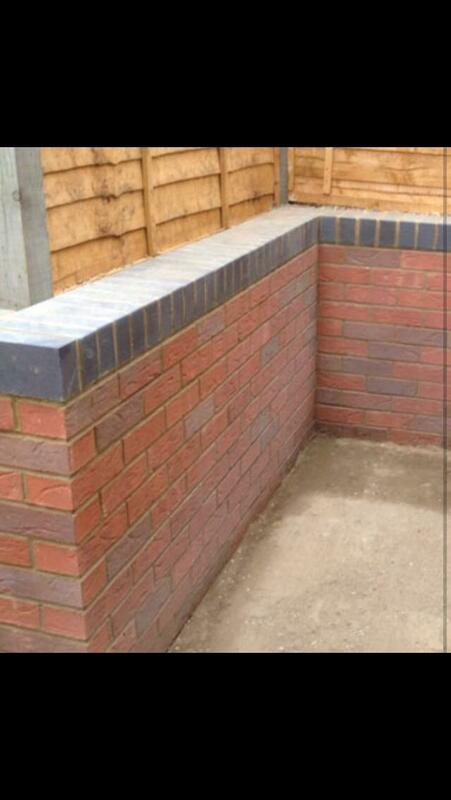 We offer a variety of different building services, and specialise in refurbishments, extensions and conversions. 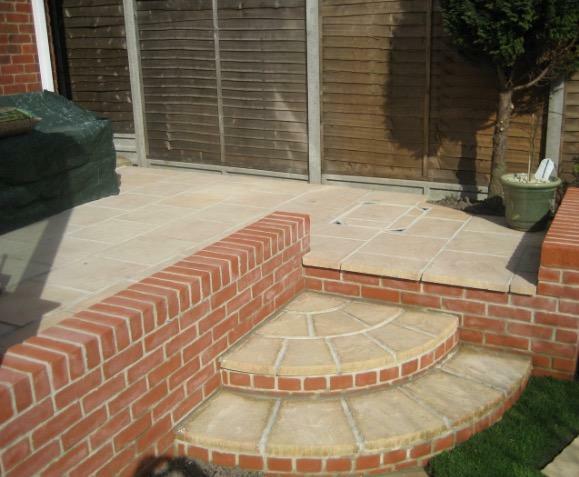 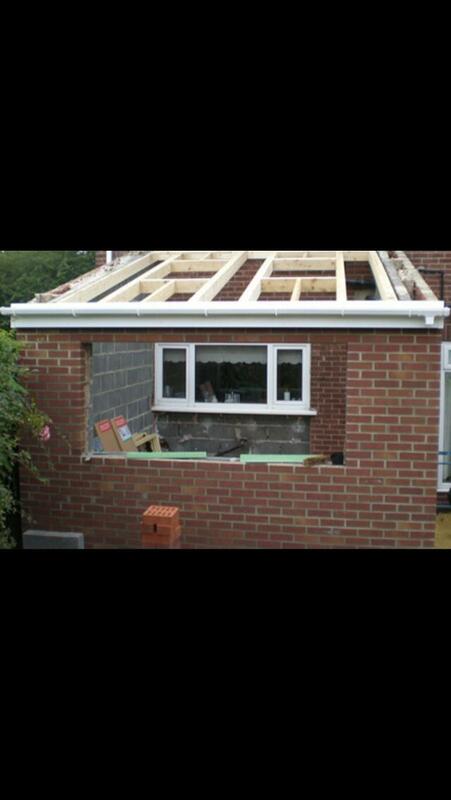 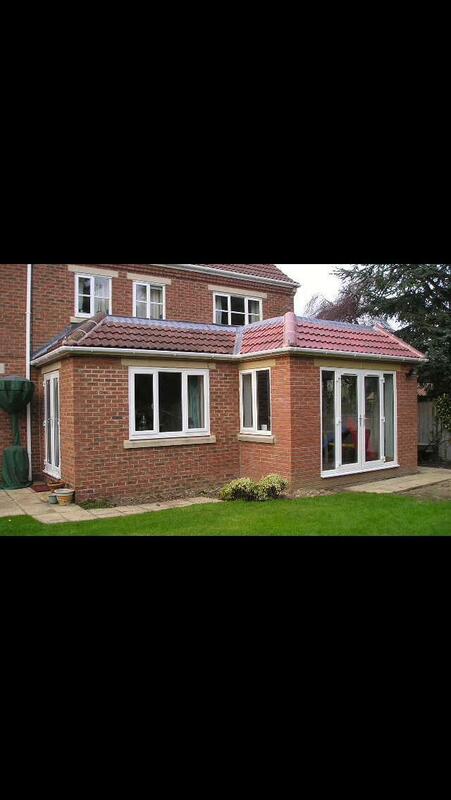 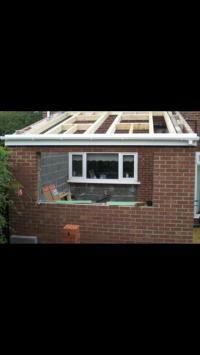 We are happy to undertake all types or building work and will compleat to a very high standard.